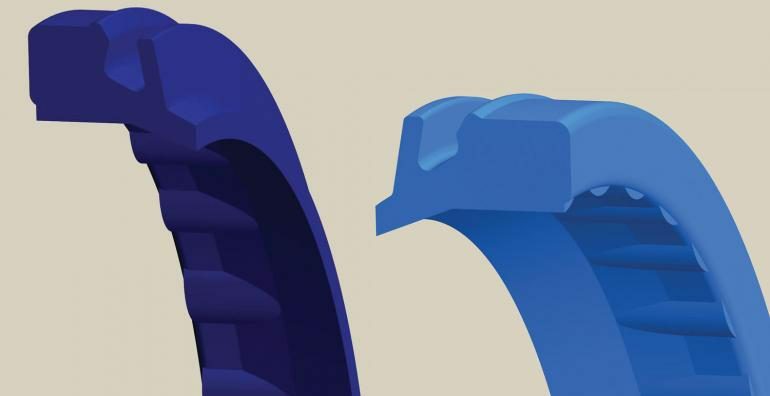 Selecting the right seals for a specific heavy-duty application can be a daunting task without the expertise of a manufacturer with deep technical and engineering roots matched by field experience. Machines operating in harsh environments often encounter wide swings in pressure and temperature shock loads, and sometimes side loads that present major challenges to seals in hydraulic cylinders. This report outlines the challenges of preventing seal leaks and keeping contaminants out of the hydraulic system. To read more, please visit our friends at Hydraulics & Pneumatics to see the full report where we outline the challenges of preventing seal leaks and keeping contaminants out of the hydraulic system.